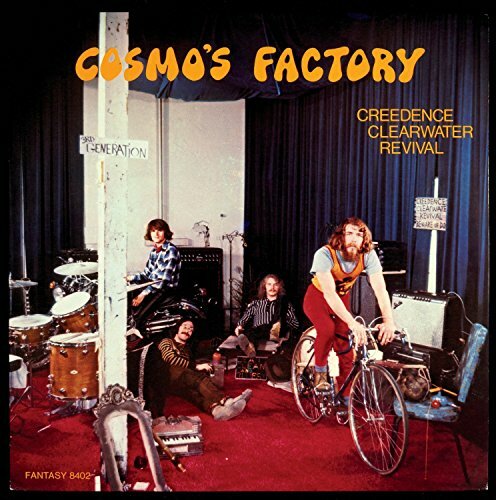 The newly re-issued vinyl edition of the fifth album by one of this country s all-time greatest rock bands, Creedence Clearwater Revival. Cosmo s was an international hit, topping the album charts in 6 countries upon its initial release in 1970. The album has gone 4-times platinum with sales of over 4 million copies. Named one of Rolling Stone s 500 Greatest Album of All-Time, t is a MUST for all classic rock collectors.